Benito Amilcare Andrea Mussolini was born on 29 July 1883 in the town of Dovia di Predappio, in the province of Forlì, Emilia-Romagna. His father was a blacksmith and his mother a schoolteacher. Despite these humble beginnings, he went on to rule Italy from 1922 until 1943. As a boy, Mussolini was exposed to his father's revolutionary socialist views and he came to share his admiration of Italian nationists such as Carlo Pisacane, Giuseppe Mazzini, and Giuseppe Garibaldi. In 1902, having graduated from school as an schoolteacher himself, Mussolini moved to Switzerland, primarily to avoid military service. His time there was somewhat turbulent as his extreme political activities brought him into violent confrontation with the Swiss authorities. In 1904, taking advantage of an amnesty for deserters, he returned to Italy and served in the army for two years before returning to teaching. However, it was not long before his passion for politics intervened and he left Italy once more to take up a position as secretary of the Labour Party in Trento, at that time part of the Austro-Hungarian Empire. It was here that he started becoming involved in political journalism, editing various radical socialist publications as well as contributing articles - he even wrote a novel. By now, Mussolini was one of Italy's prominent socialists. 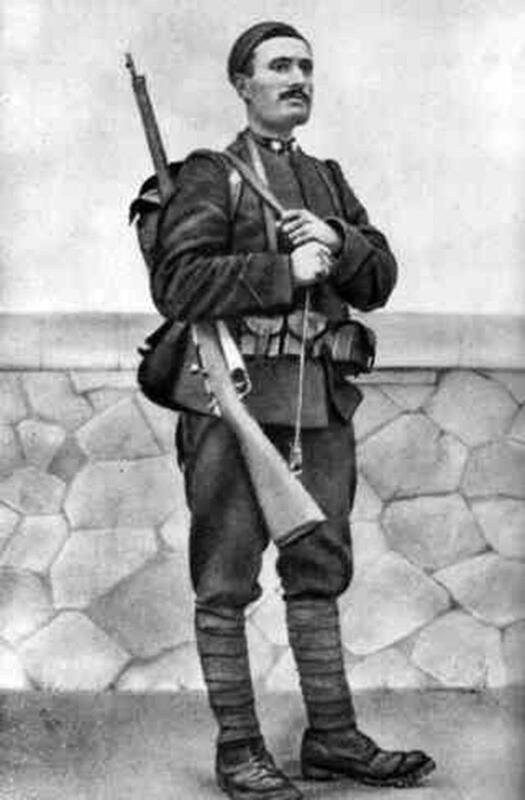 Italy's invasion of Libya in 1911, and the socialists' opposition to it, gave him the opportunity for direct action. His involvement in a riot earned him 5 months in jail. The outbreak of World War I in 1914 was altogether more problematic. 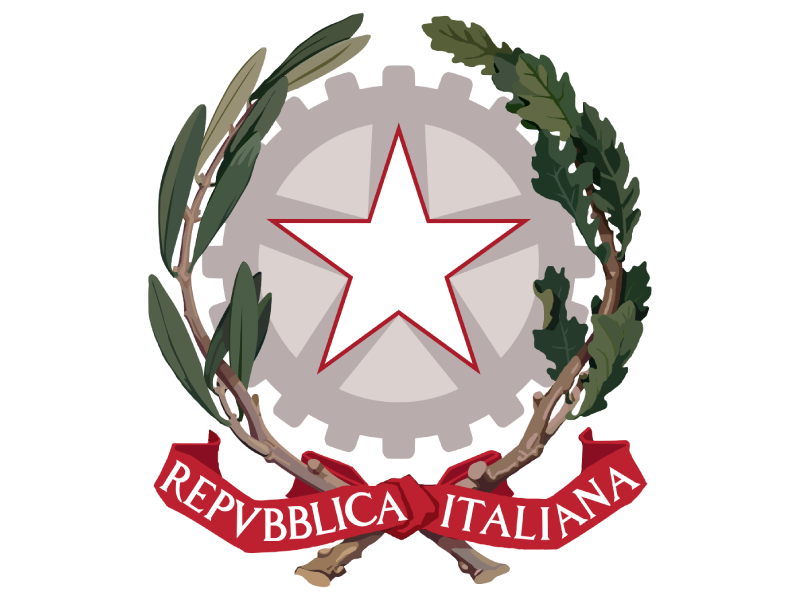 Mussolini was initially opposed to Italy's intervention in the war, in line with the official position of the Italian Socialist Party. However, he soon came to see it as providing an opportunity for Italians living under the rule of the Austro-Hungarian Empire to break free as well as providing an opportunity for him to develop his own political ambitions. His opposition to the official party line led to him being expelled from the Socialist Party. Mussolini then radically changed his views. Denouncing the 'class stuggle' in favour of Nationalism, he formed a new political movement in 1914, the 'Fasci Rivoluzionari d'Azione Internazionalista' which was shortened to 'Fascisti' or 'Fascists'. The violent clashes that took place between Mussolini's 'Fascists' and their socialist opponents formed the basis of Mussolini's adoption of political violence in order to achieve his aims. However, his political activities were put on hold when he joined the army where he served with some distinction until he was discharged after being injured by a mortar explosion in 1917. Once he had returned home, he returned to his political activities and continued to develop his fledgling 'Fascist' party. One of his close associates, Dino Grandi, established armed gangs known as 'Blackshirts', who roamed the streets targeting socialists, communists and anarchists. 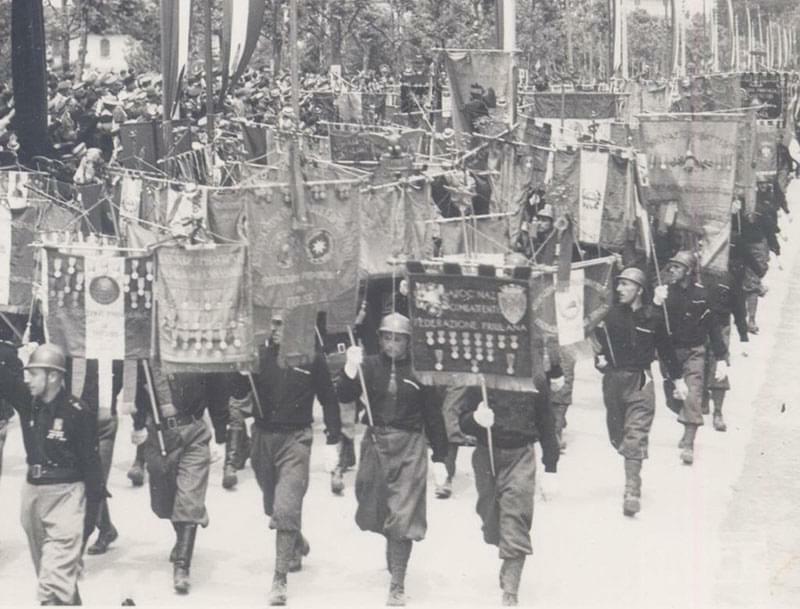 Their activites were largely ignored by the government who shared their fears of a communist uprising. 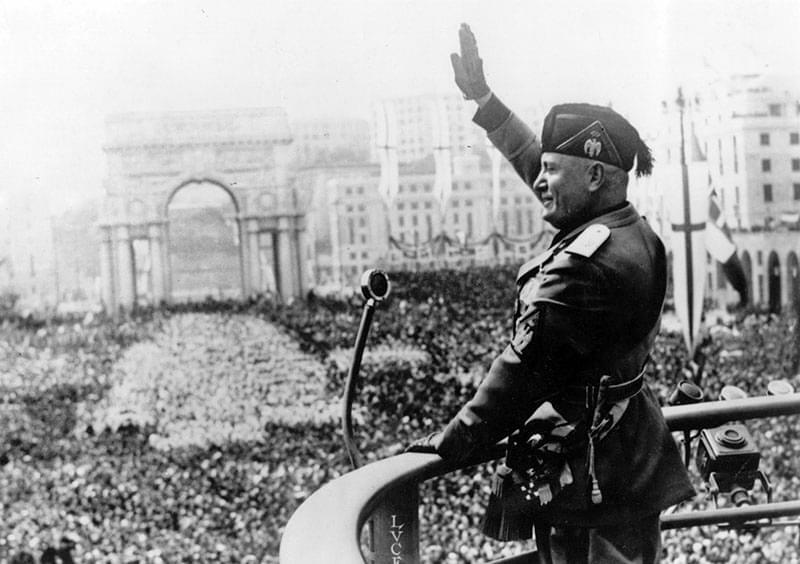 Mussolini established the 'National Fascist Party' in Rome in 1921. In 1922, 30,000 Fascist 'Blackshirts' marched on Rome and demanded the resignation of the incumbant prime minister, Luigi Facta, and the establishment of a new Fascist government. Facta asked the King to declare a state of emergency. When he refused, Facta resigned and the King asked Mussolini to form a new government. Although initially constitutionally elected in 1922, Mussolini tightened his grip on power, firstly by altering legistlation, then by banning other political parties and finally by establishing a one party dictatorship under his sole control. By 1925 he was the supreme leader, 'Il Duce'. Over the next 10 years, Mussolini turned his attention to foreign policy, with an ambition to establish a new Roman Empire. By 1940, this empire included: Eritrea, Somalia, Ethiopia, Libya, Albania, Dodecanese Islands, Majorca, Croatia, Montenegro and Tunisia. Italy's invasion of Ethiopia caused a great deal of opposition in Europe, particularly due to the brutal tactics employed. 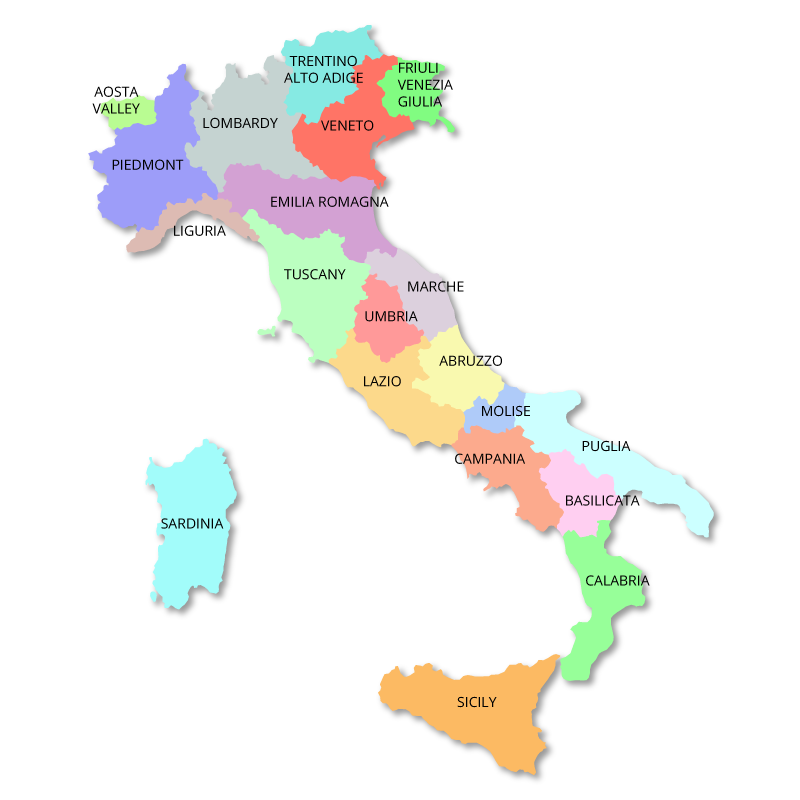 It is estimated that Mussolini's forces killed around 7% of the total population. 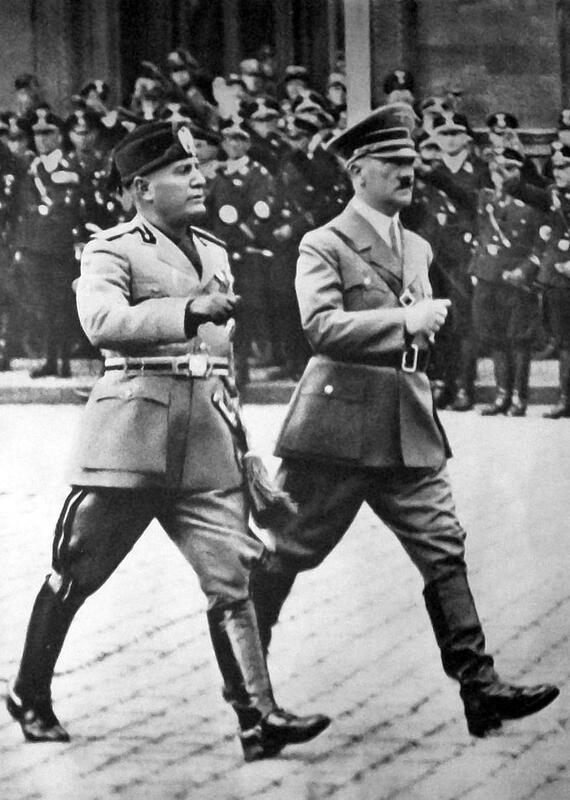 International sanctions imposed on Italy as a result led the forming of an alliance with Nazi Germany. Mussolini's support for Franco's Nationalists in the Spanish Civil War further distanced Italy from Britain and France. In May 1939, the 'Pact of Steel' was signed, binding Fascist Italy and Nazi Germany in a full military alliance. 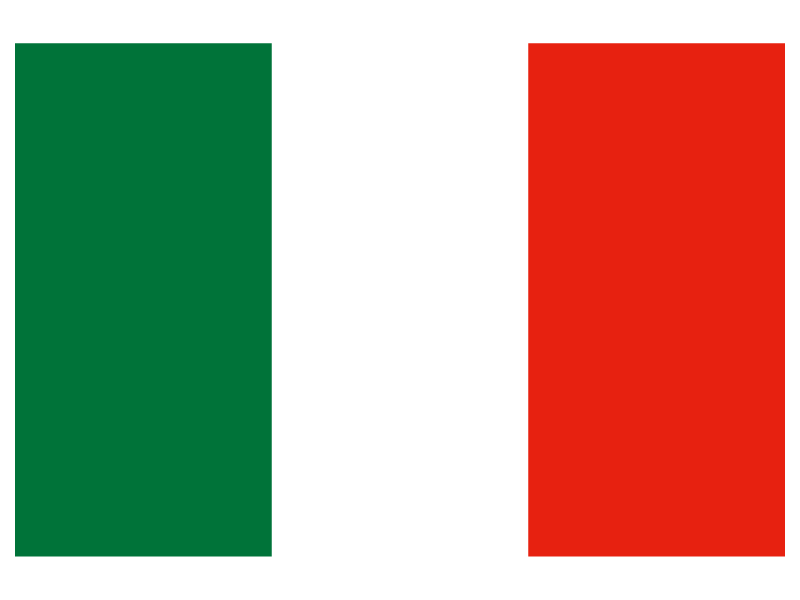 Following Britain's declaration of war with Germany, Italy declared war on Britain and France on 10th June 1940. Despite some initial successes in Greece, the Balkans and North Africa, the situation soon began to deteriorate. 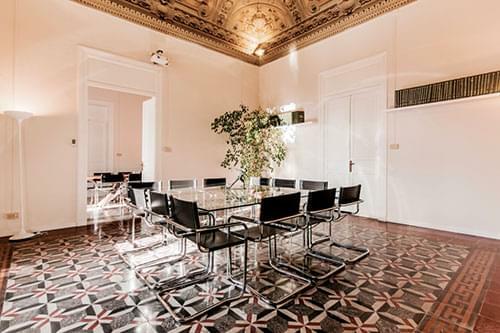 In July 1943, after a series of military defeats, constant bombing raids across the country and little or no supplies left, Mussolini was forced to summon the Grand Council of Fascism to discuss the worsening situation. Dino Grandi, Mussolini's old ally, now a senior council member, tabled a motion proposing that King Victor Emmanuel III resume all his constitutional powers. The motion was passed by 19 votes to 8. The following day, the King effectively sacked Mussolini and replaced him with Marshal Pietro Badoglio. Mussolini was arrested as he left the building. He was taken to Campo Imperatore, a remote mountain retreat in the Grand Sasso mountain range in Abruzzo. In September, the new Italian Government signed an armistice deal with the Allies throwing much of the country into choas and civil war. 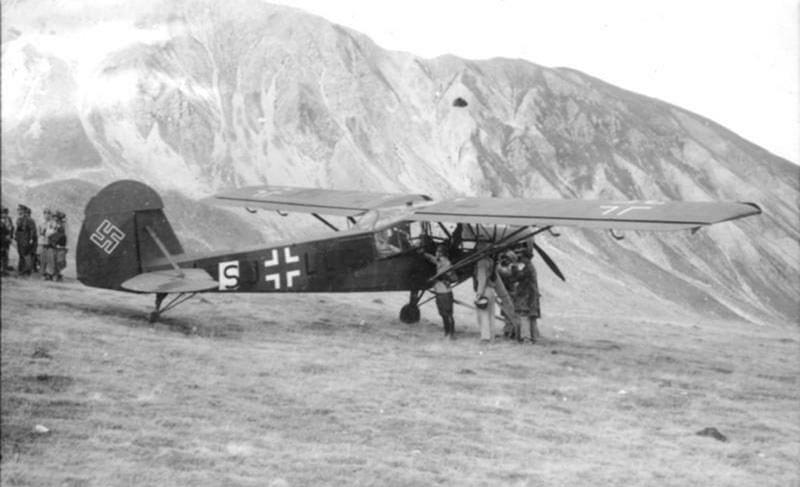 A week later, in a daring commando raid, the Germans rescued Mussolini, intending to arrest the King, Badoglio and the rest of the Italian government, and restore Mussolini to power. But the King and his new government left Rome, the German army started occupying Italy as a hostile country and Italy finally declared war on Germany in October. Meanwhile, with Hitler's backing, Mussolini established a new regime, The 'Italian Social Republic' with his headquarters on Lake Garda, from where he orchestrated a series of executions of high profile fascists he held responsible for his downfall. He stayed in Garda for two years, effectively as a puppet of the Germans. In an interview at this time, he did not conceal his true feelings: "Seven years ago, I was an interesting person. Now, I am little more than a corpse." His words were prophetic. On 27th April 1945, as Mussolini, his mistress Clara Petacci, and the rest of his entourage were heading for Switzerland with the intention of escaping to Spain, they were spotted by communist partisans and shot. Their bodies were taken to Milan where they were abused and ridiculed before being hung upside down on meat hooks from the roof of a petrol station, the site of an earlier execution of partisans. In a bizarre final twist, Mussolini's body was removed from its unmarked grave by supporters who kept it hidden for several months before it was finally found near Milan. Eventually, he was buried in a crypt in his birthplace, Predappio in Romagna.